Services | Aerial Craft | Insured & Certified Drone Filming for TV & Film. 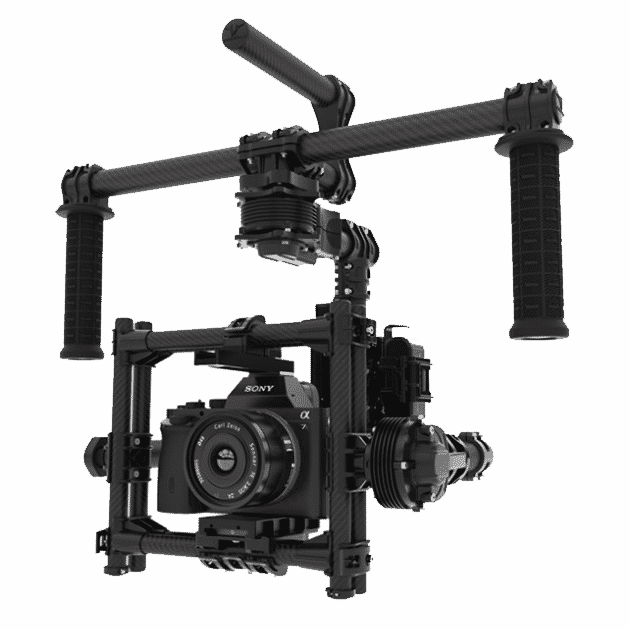 We fly film cameras and gimbals in the best way possible so that we are constantly honing our skills and offering excellence to your project at every stage. Take look at our services below. 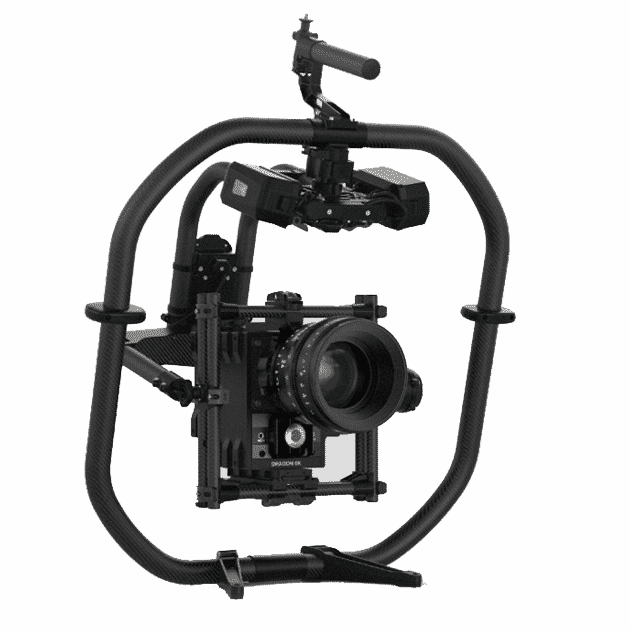 Aerial Craft understand the production process. If you want to speak to us in pre-production and discuss your potential locations, the action you want to shoot and what shots we can achieve we will be happy to talk you through all your options. We can inform you of our requirements and ensure you are correctly informed about about current regulations and what the technology can achieve. On shoot days we know how to understand the director’s instructions, hit marks and offer consistent moves, take after take. We arrive equipped to shoot for the full day, we carry batteries, a generator and weather cover so that we can be self sufficient. If a drone breaks down we always carry an equivalent spare so that we have redundancy built into our kit. We can deliver you data on the day, offer a full edited package or deliver footage anywhere in the world via secure AWS servers.We can deliver you data on the day, offer a full edited package or deliver footage anywhere in the world via secure AWS servers.